I don’t believe there was such a thing as heroes or cowards during that war. 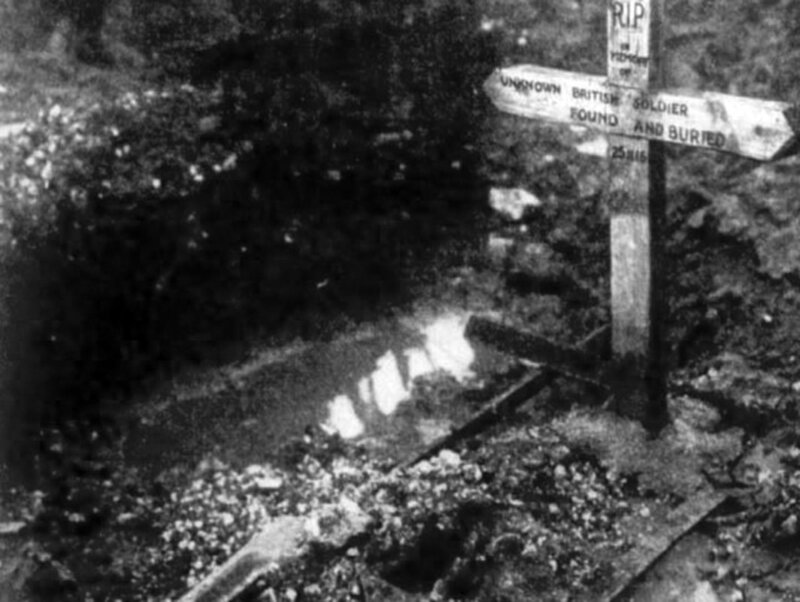 I was in it from the first week to the finish – that included trench warfare, Battle of the Somme, Battle of Arras, 20 months a prisoner of war and collected three lots of wounds on the way. We were not really soldiers at all, we were just civilians with guns in our hands, mainly young chaps. I saw all sorts, a coward one day and the same man’s been hero the next day, so I don’t believe there’s any such thing at all, because in a war, you’re not human. 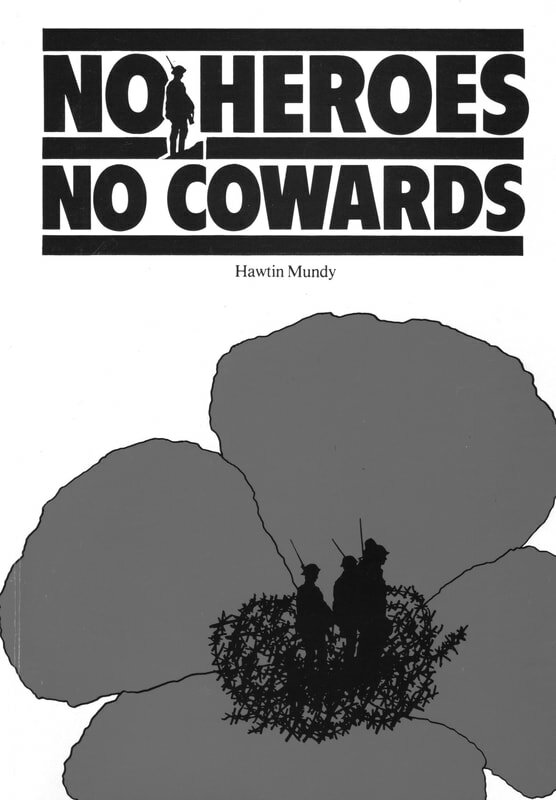 Hawtin Mundy’s book No Heroes No Cowards is available from the LAMK website (www.livingarchive.org.uk). The song currently features on cassette tapes in LAMK archive, but a fresh recording is planned for a new CD.